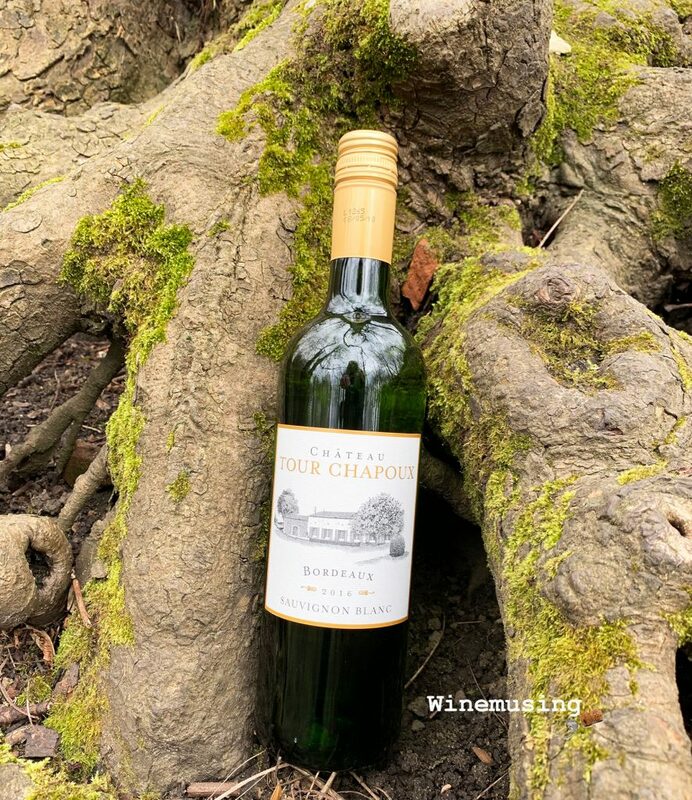 It is often overlooked that, as a Bordelais grape, Bordeaux is an excellent source of Sauvignon Blanc in any of its guises. 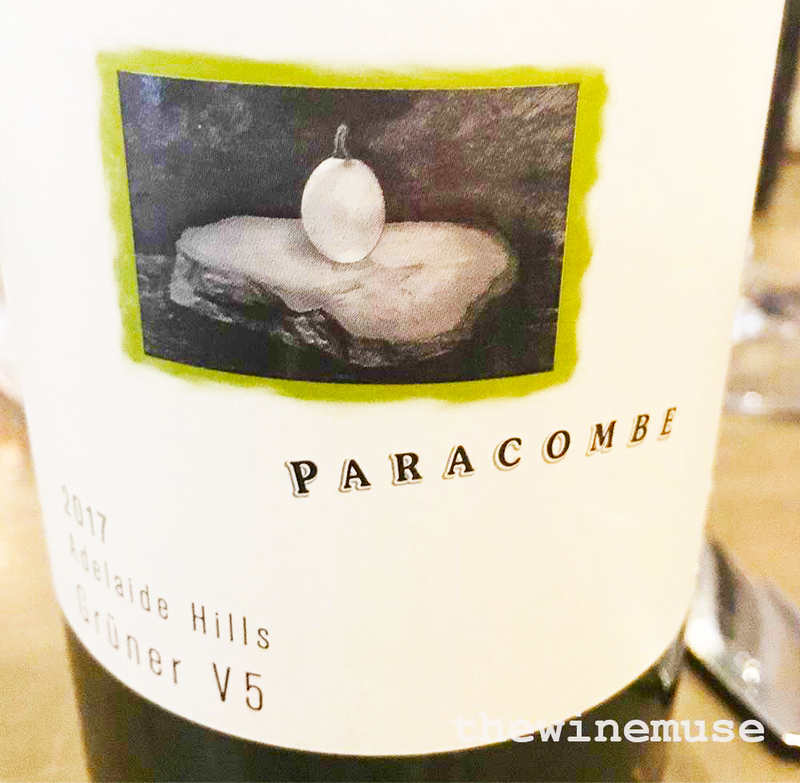 This is a wine that keeps freshness and balance at its heart and makes some of the more modern sauvignon blancs from the new world look overblown in comparison. The generous apple, peach and orange peelfruit benefits from a whiff of lemon balm and palate takes on a green applecrunch. It is a dry, crisp and zesty white wine that has plenty of fruit on offer. It is a good everyday quaffer. Serve it with some fresh seafood, some grilled fish or soft white cheese like ripened brie and you will see smiles all round.